Hotel Residence Villa Isabella gives you the opportunity to choose a comfortable apartment for your holidays on the lake . 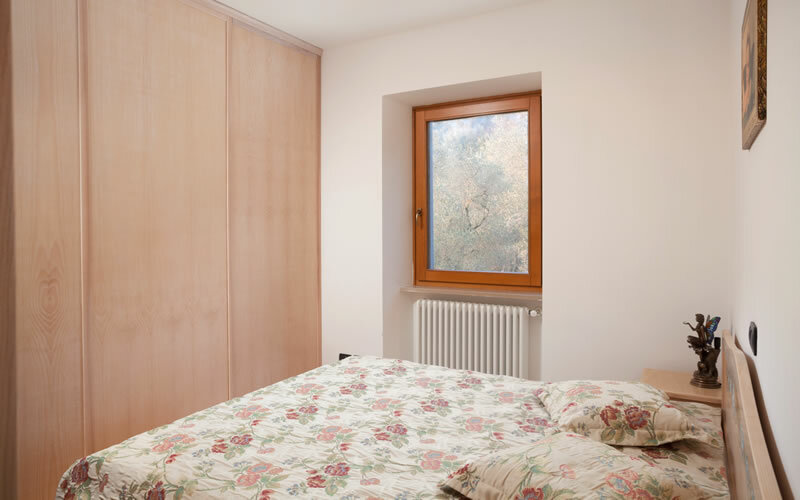 The Residence has cosy annexes not far from the building: Domus Incanto . In the village of Val di Sogno , just 3 km from the Hotel, Villa Isabella has 6 welcoming outbuildings with a view of the lake. 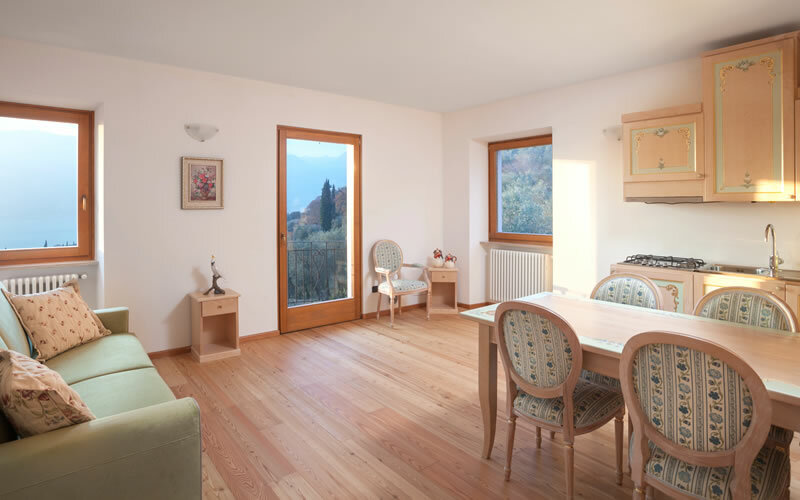 Consisting of 6 two-room apartments of 50 square metres, located in a 2.5-hectare park, with 700 olive trees and breathtaking views directly over Val di Sogno. Guests of the Residence can use the services of the Hotel Villa Isabella for breakfast at a special price of 10.00 euros per person (up to 18 years € 5.00) and free of the pool, with umbrella and deck chairs, pool towels. The Domus Incanto outbuildings are furnished with handmade furniture and equipped with all comforts to enjoy your holiday on Lake Garda. The apartments located on the top floor have exposed ceiling beams. In addition, there is a barbecue and a picnic area for all guests. The area is extremely quiet, and offers a relaxing atmosphere in direct contact with nature.